  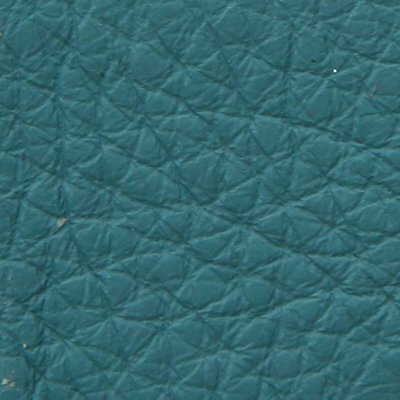 Poltrona Frau Liz B: The simple designs and structures of Liz and Liz_b hint at the formal language of the 1950s. Seasoned beech structure. Poltrona Frau Liz B: The simple designs and structures of Liz and Liz_b hint at the formal language of the 1950s. Seasoned beech structure. 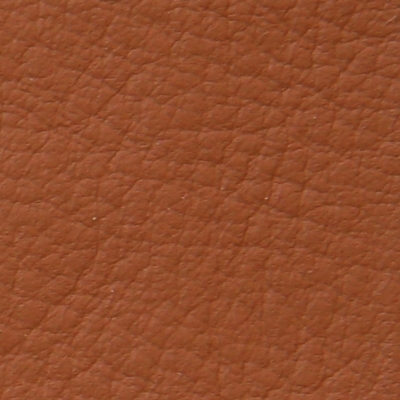 Seasoned beech feet, which are available natural, raw, whitened, cherry-coloured or wengé finished. 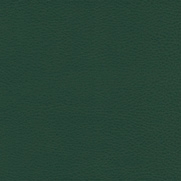 In Liz_b they are also available upholstered in leather. 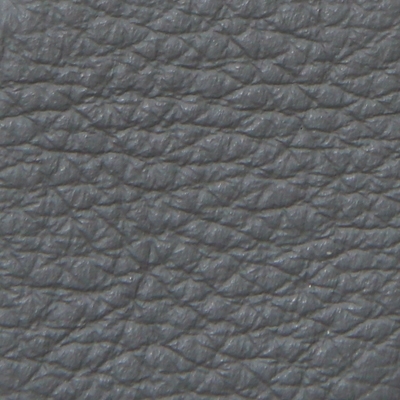 The slightly concave seat and the whole shaped backrest are padded with polyurethane foam. 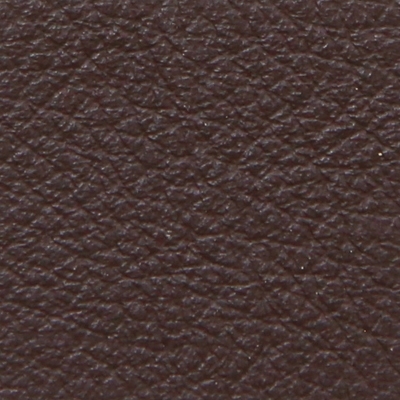 Liz chairs are also available as armchairs, with full padded arms. Upholstery in Pelle Frau® leather, Poltrona Frau fabric, or client’s own material. Pelle Frau® Heritage. 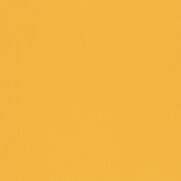 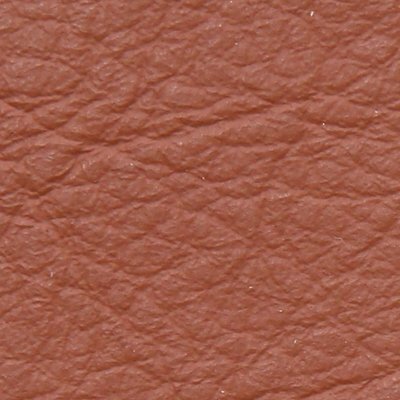 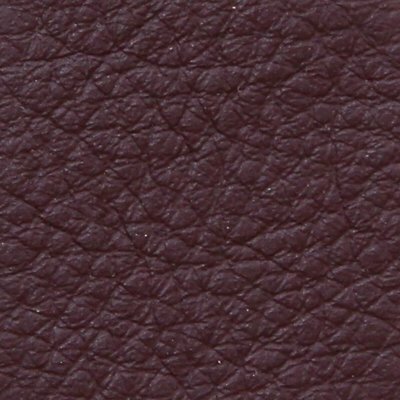 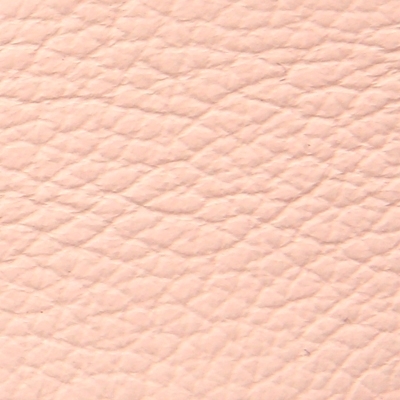 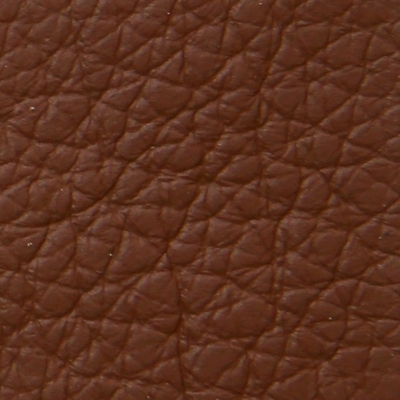 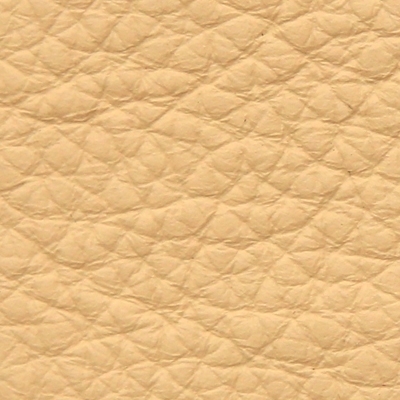 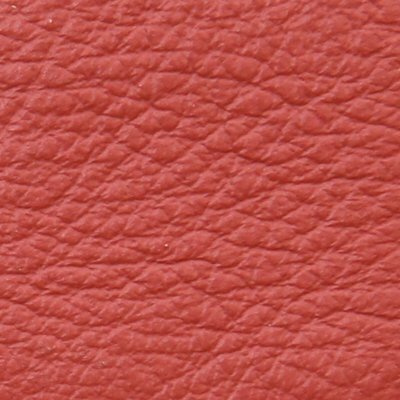 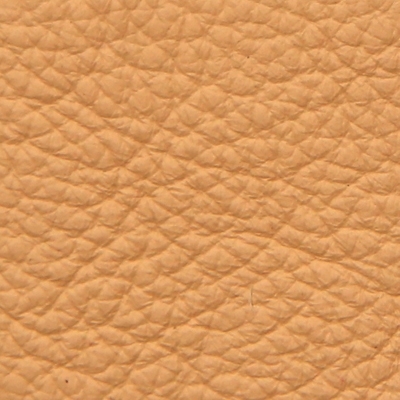 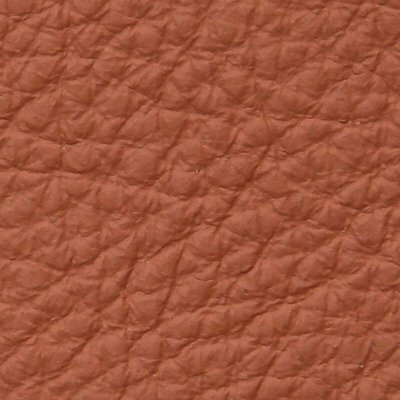 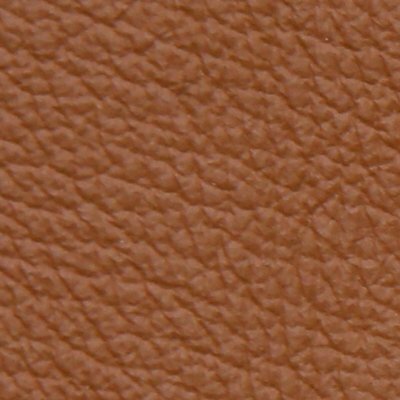 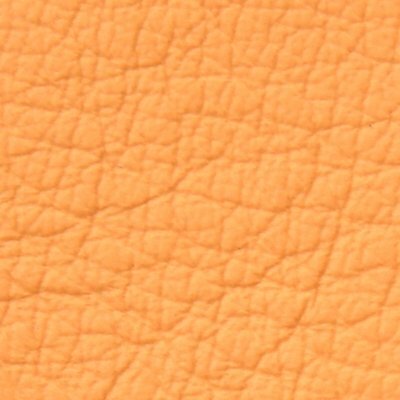 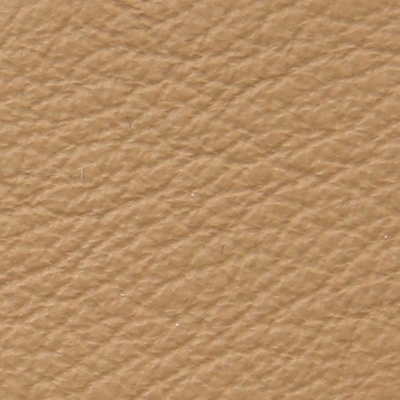 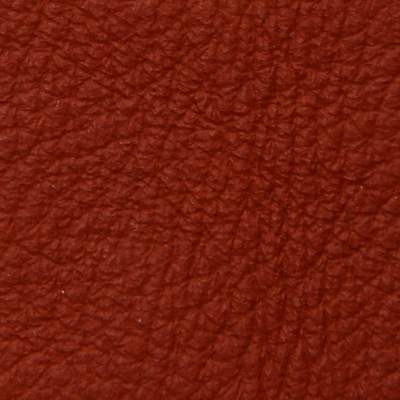 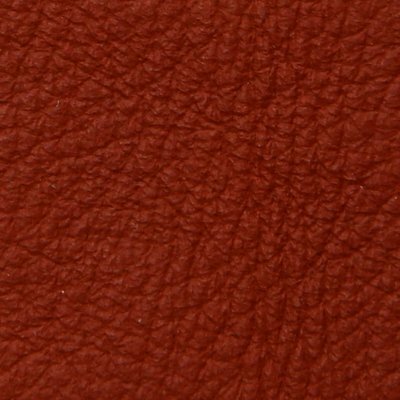 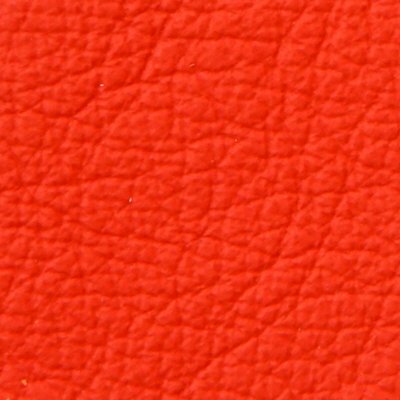 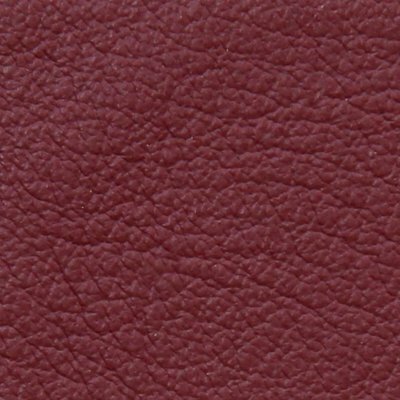 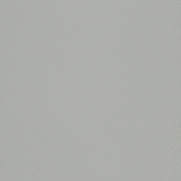 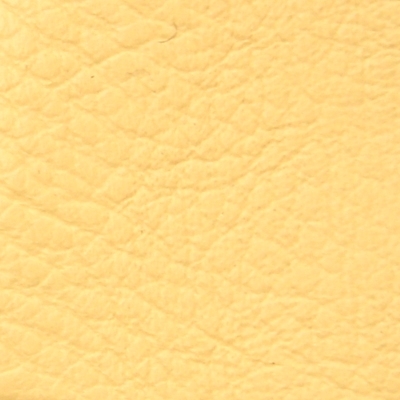 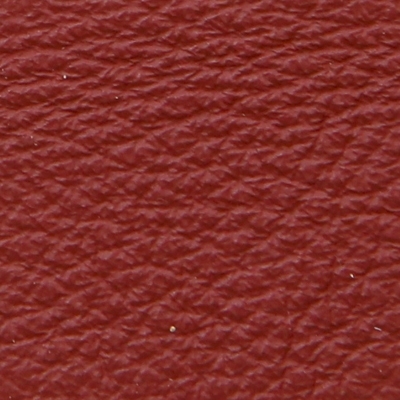 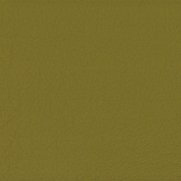 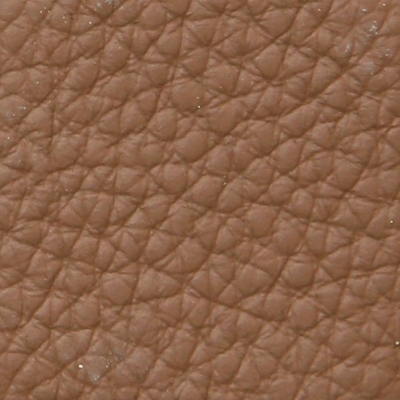 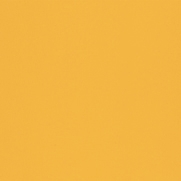 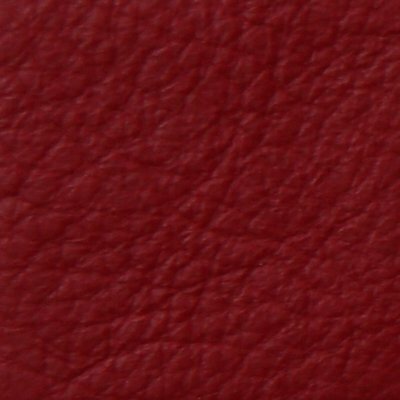 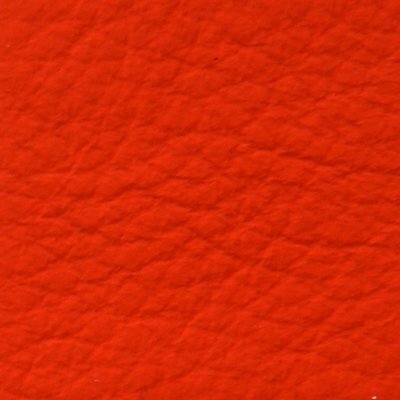 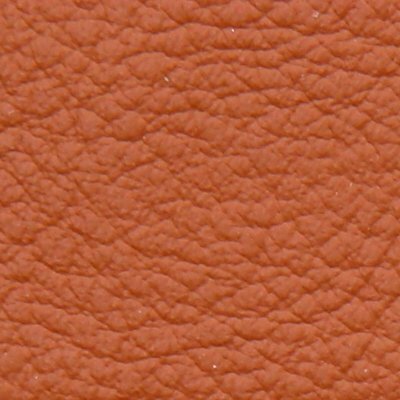 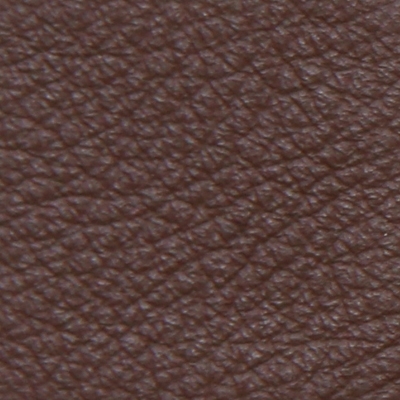  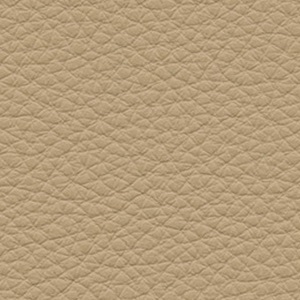 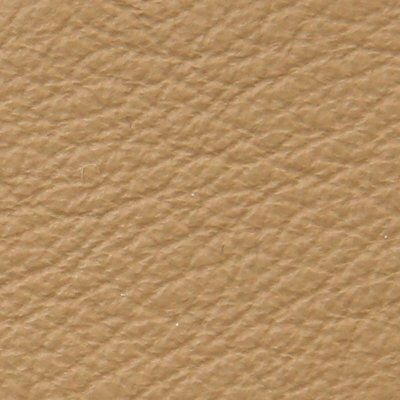 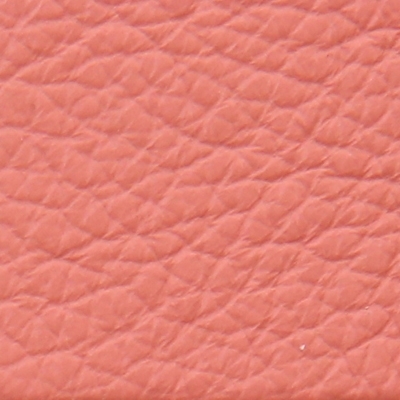 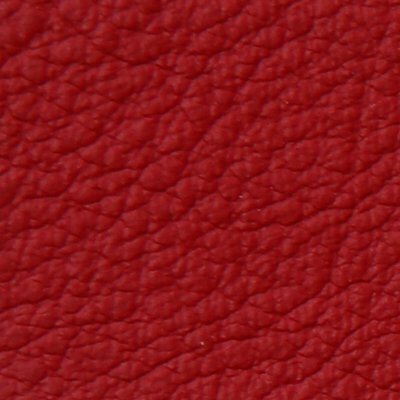 The warm shades provided by nature form the basis for the Pelle Frau® Heritage leather collection. Treated naturally, with great care: the result is this beautiful, soft, ‘full-bodied’ product. 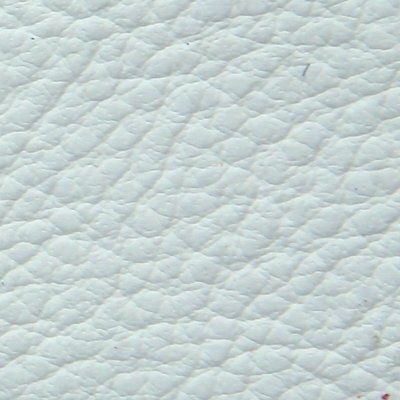 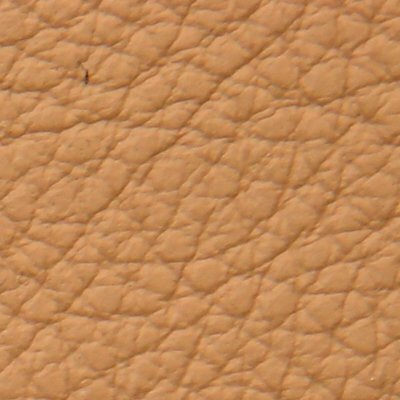 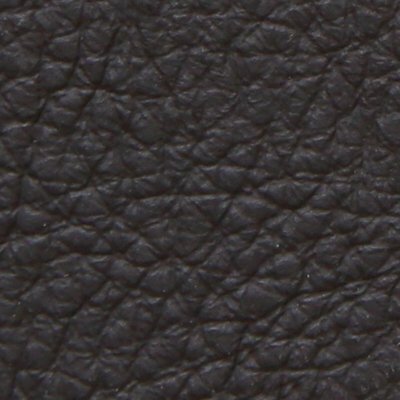 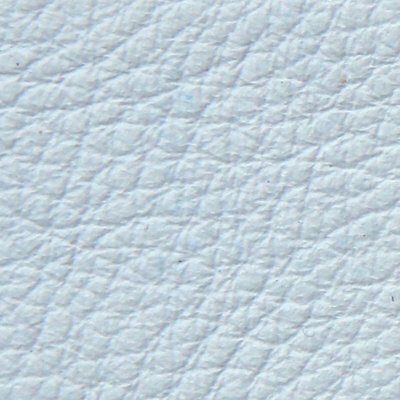 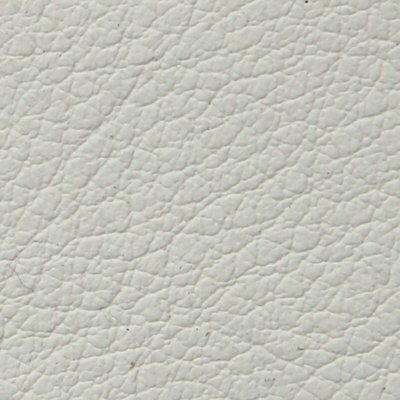 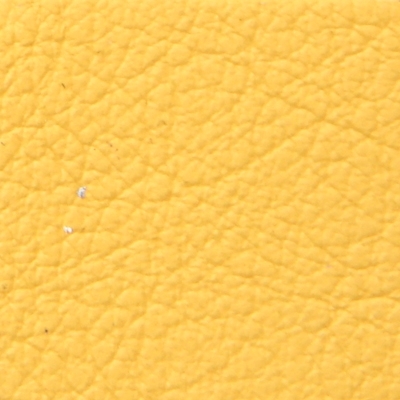 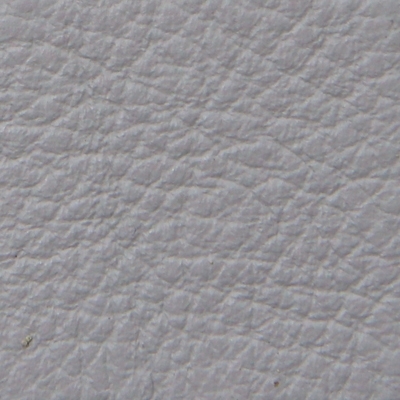 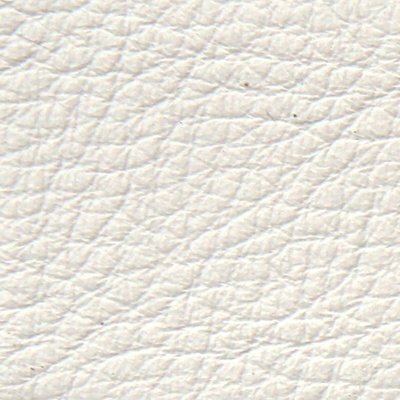 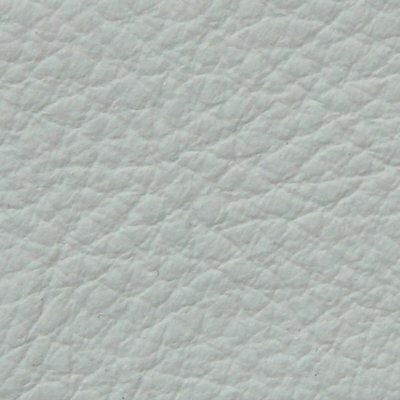 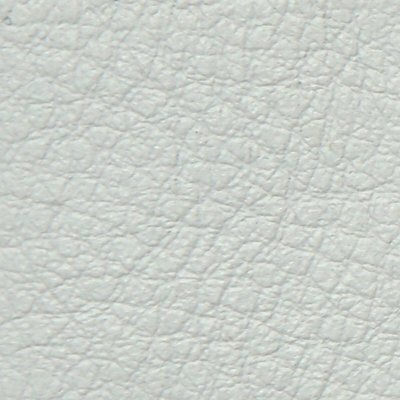 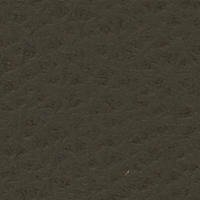 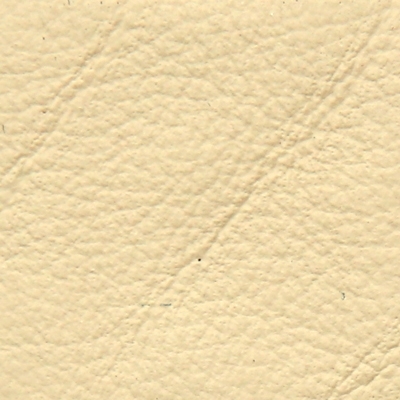 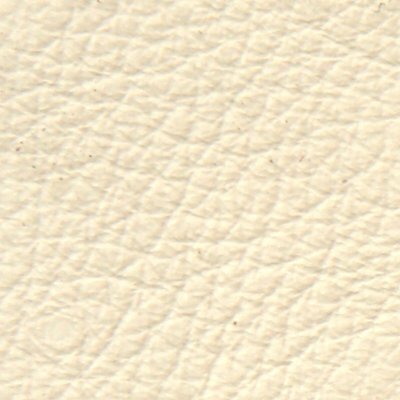 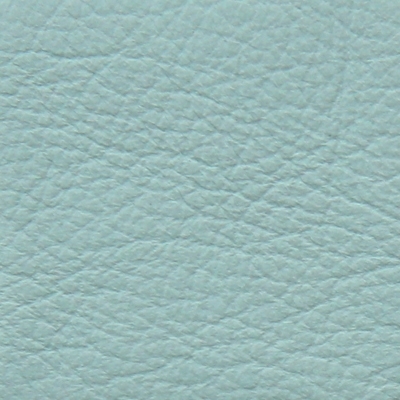 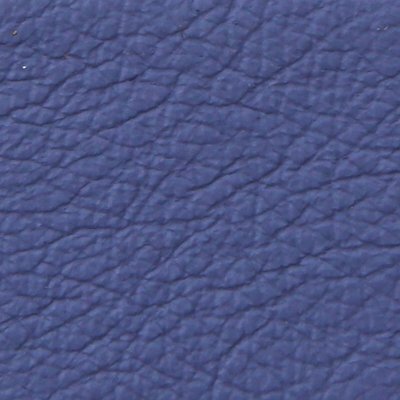 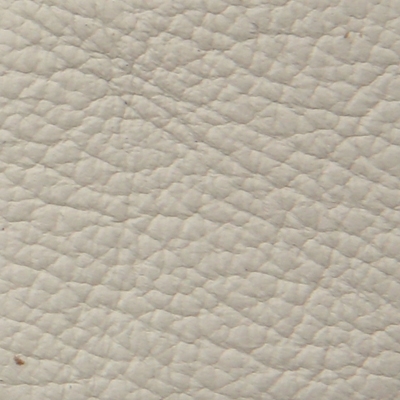 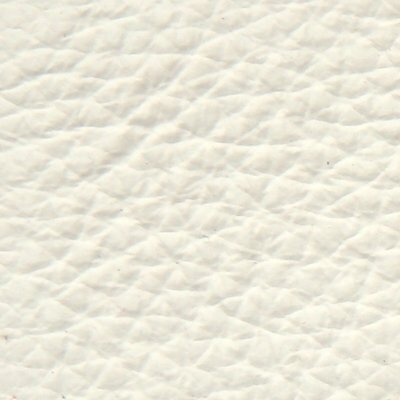 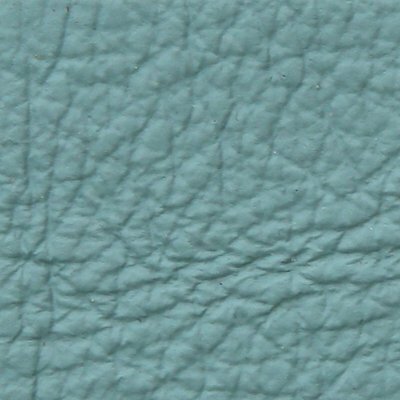 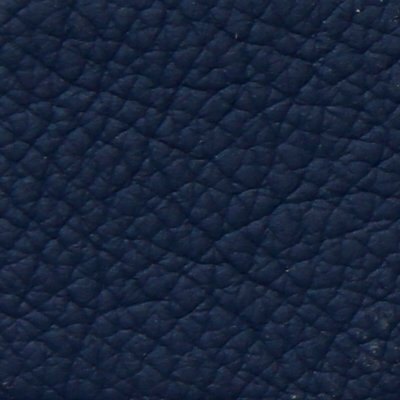 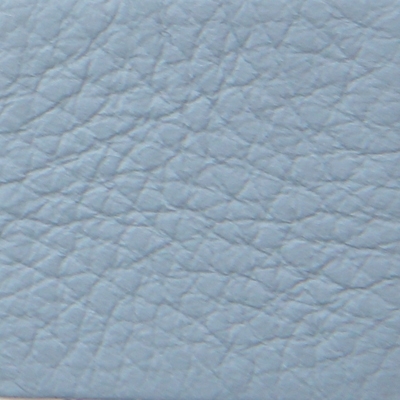 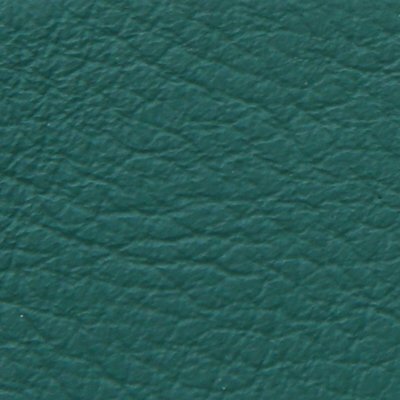 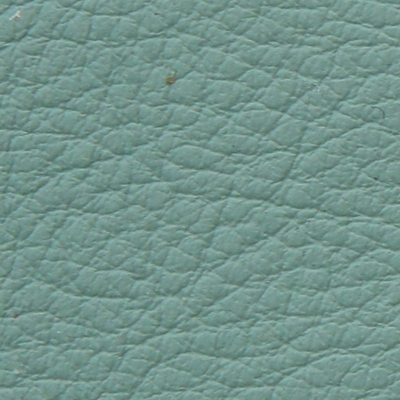 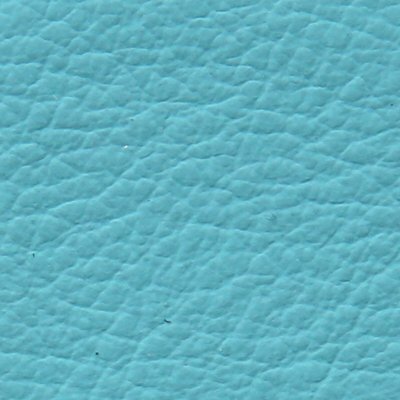 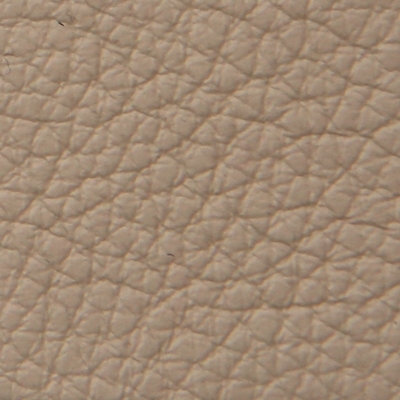 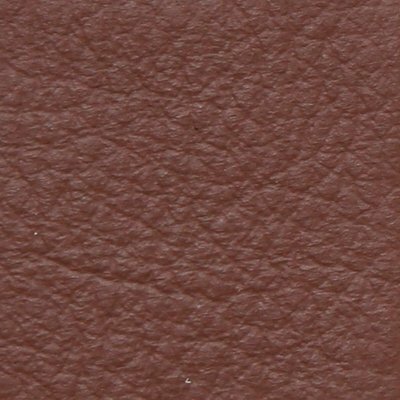 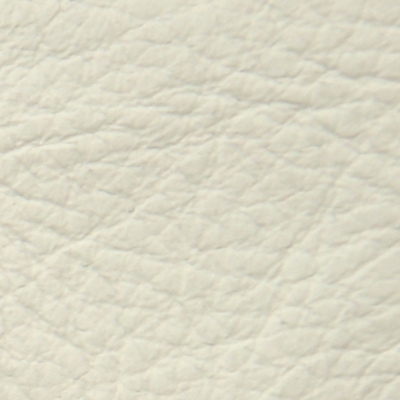 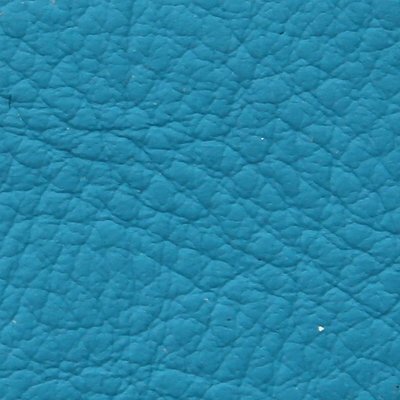 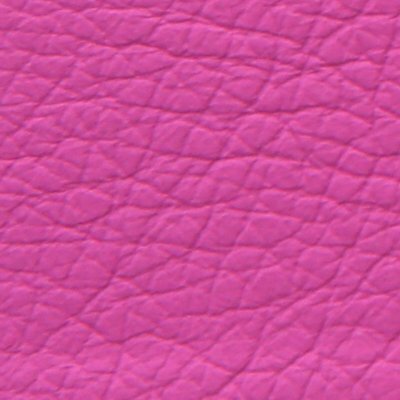 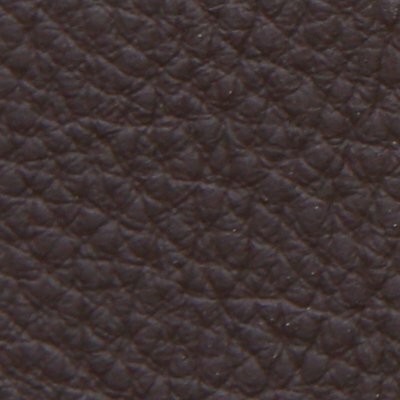 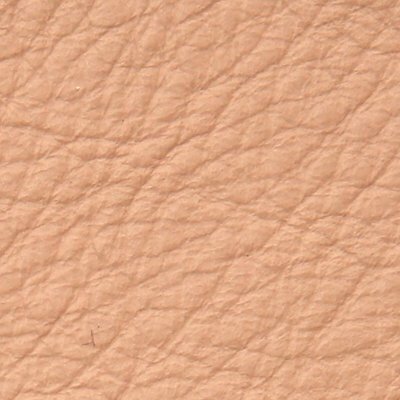 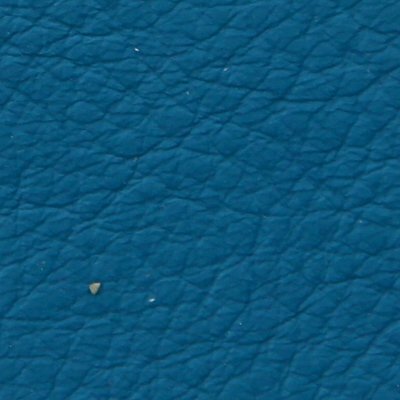 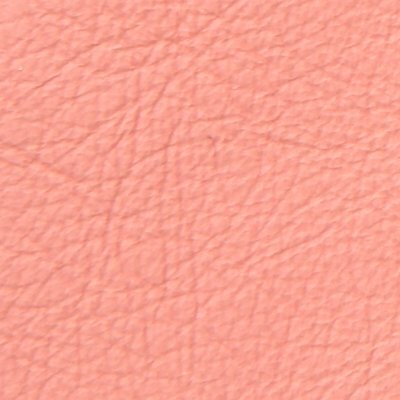 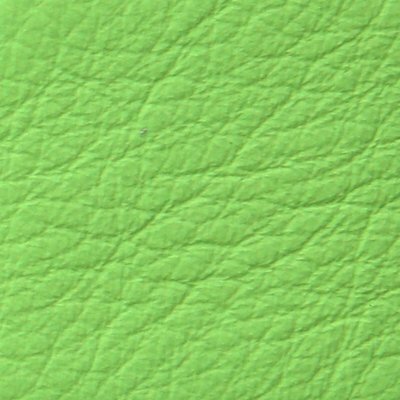 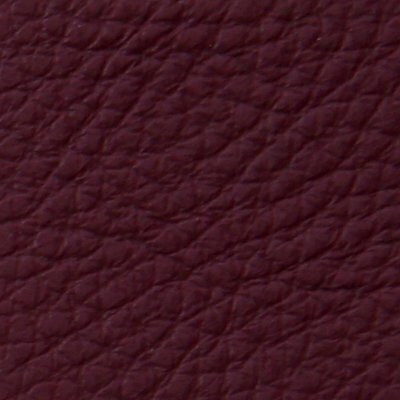 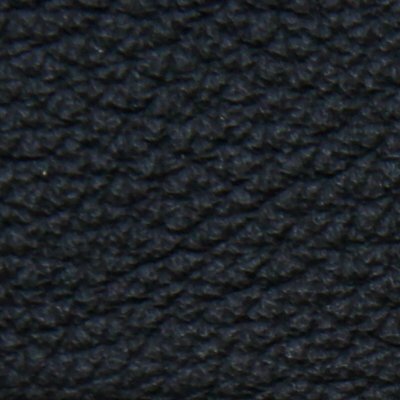 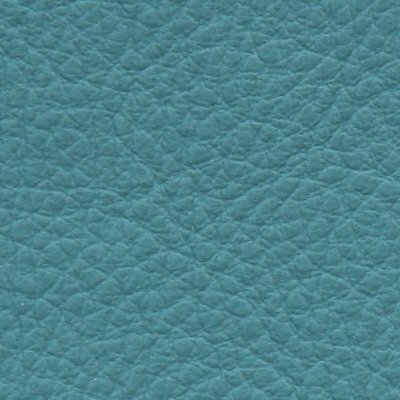 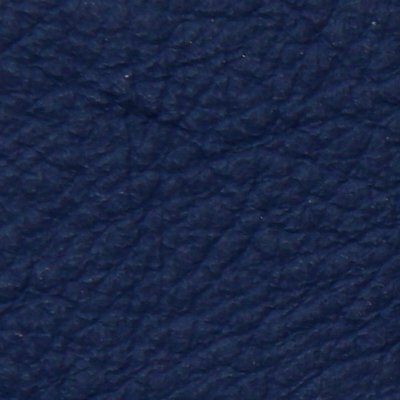 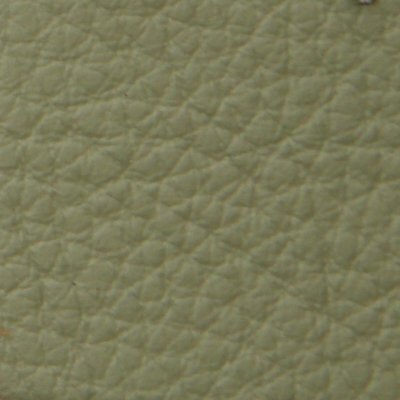 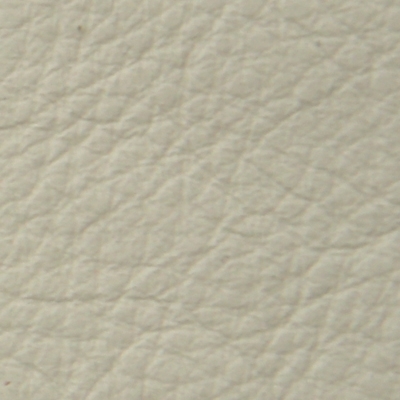 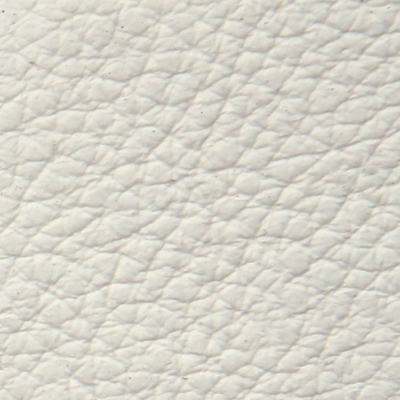 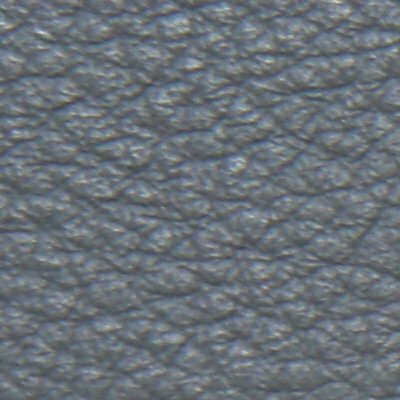 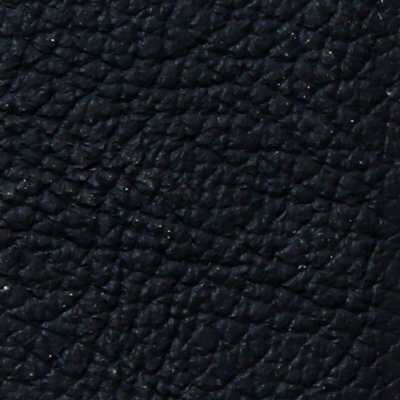 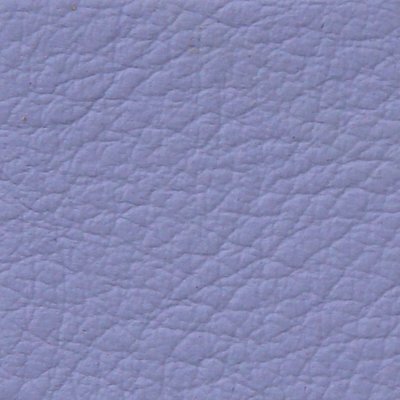 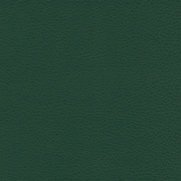 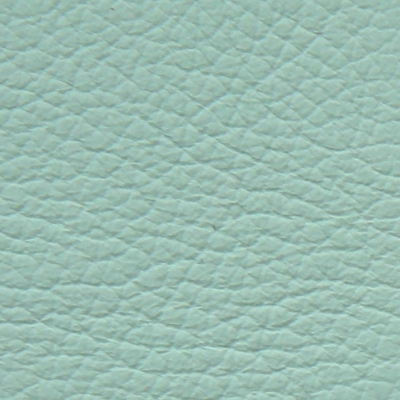 This is a delicate leather that will please nature-lovers, and those who appreciate the beauty of the imperfections of the natural grain, and the dignity with which it ages. 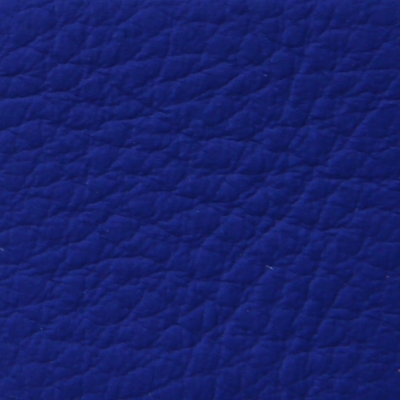 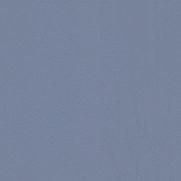 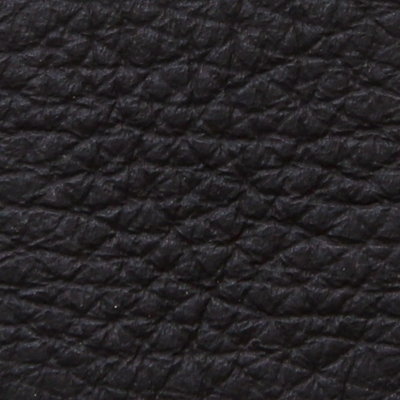 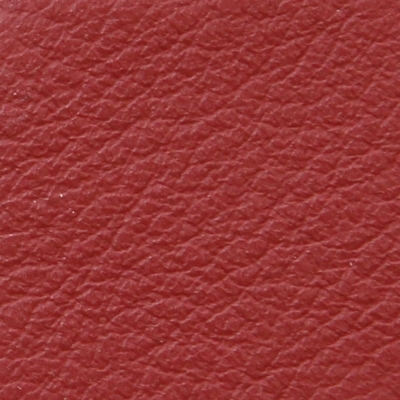 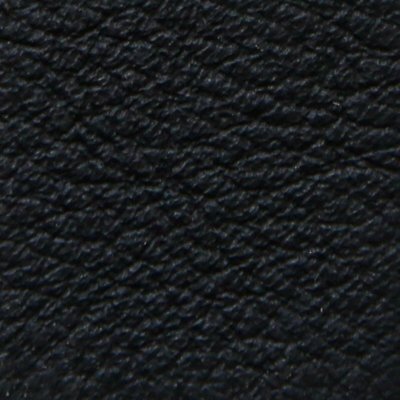 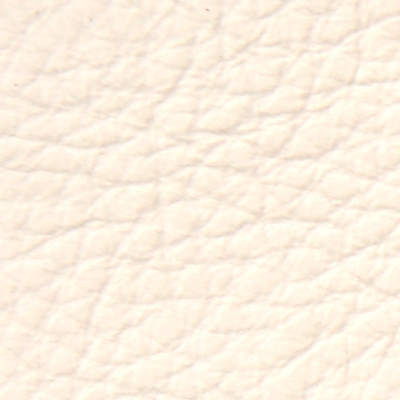 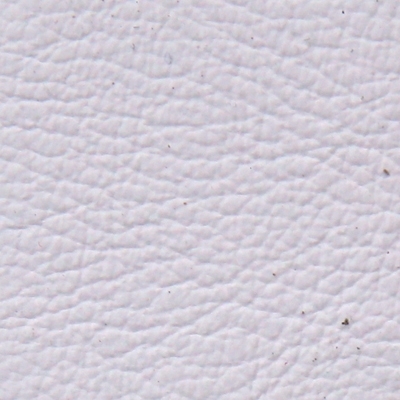 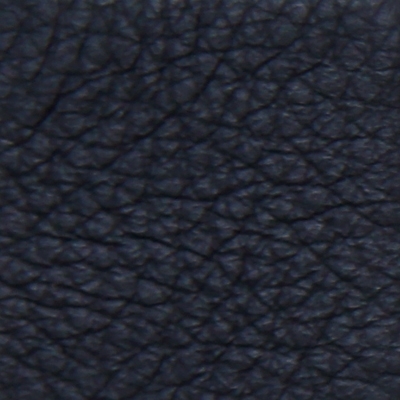 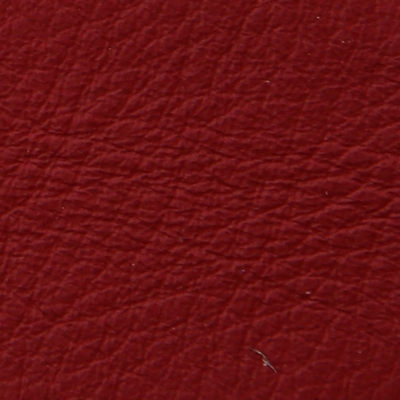 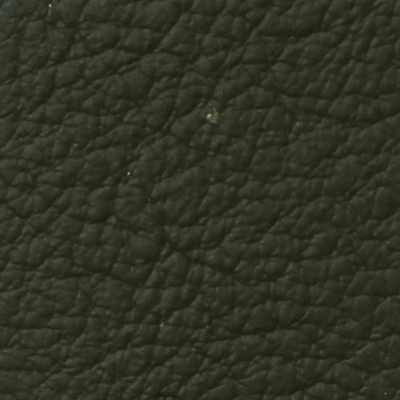 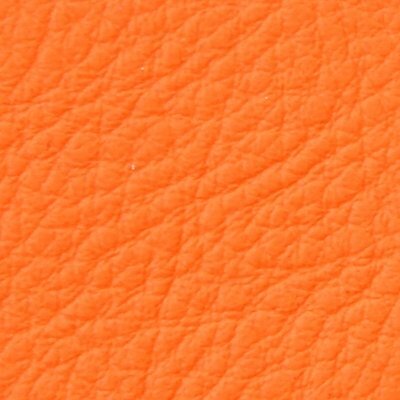 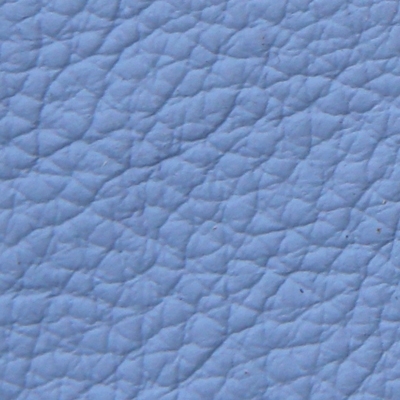 Only a few, carefully selected whole bovine leathers become Heritage leather. 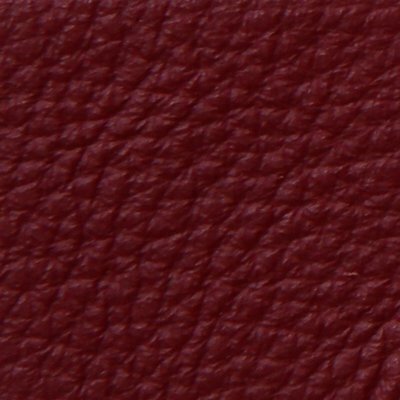 The choice to swathe oneself in the pleasure of this material is also a choice to accept variations in colour over time, and to consider, in particular conditions of use, possible fading. 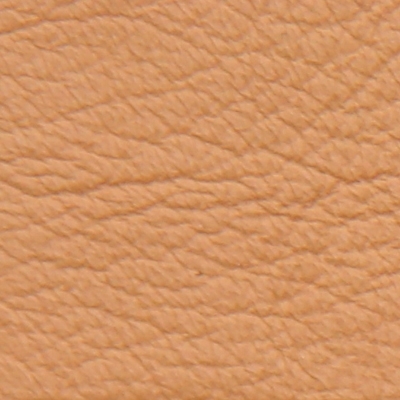 The Heritage leather characteristics make it unsuitable for exposure to direct sunlight or heat sources, and accidental stains will be difficult to remove. 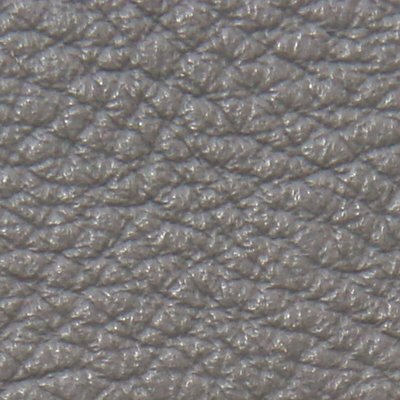 Fabric upholstery. 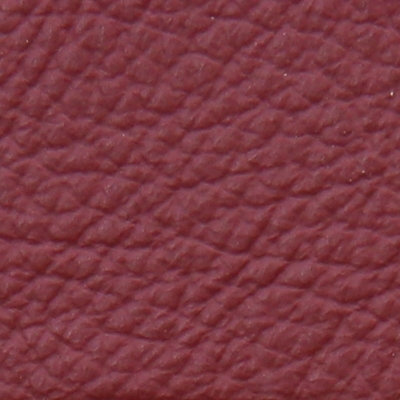   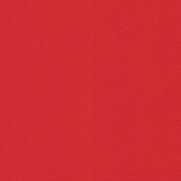  Poltrona Frau Fabric. 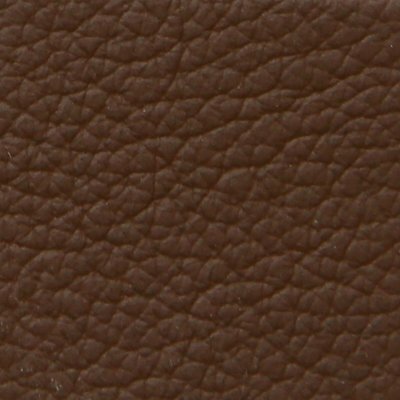 The Poltrona Frau fabric collection can be divided into two categories (Fabric A and Fabric B), which correspond to two different price bands. 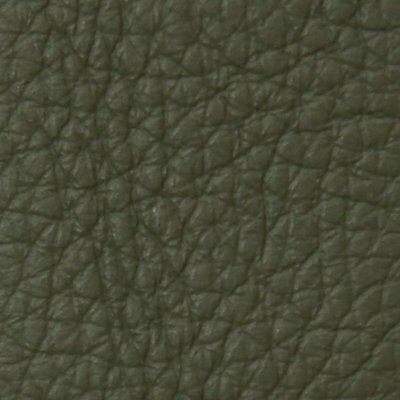 The products upholstered in fabric are only those for which the price list states the specific rate.